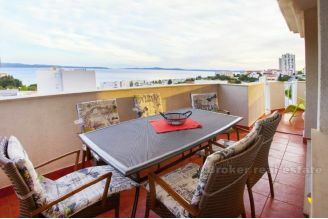 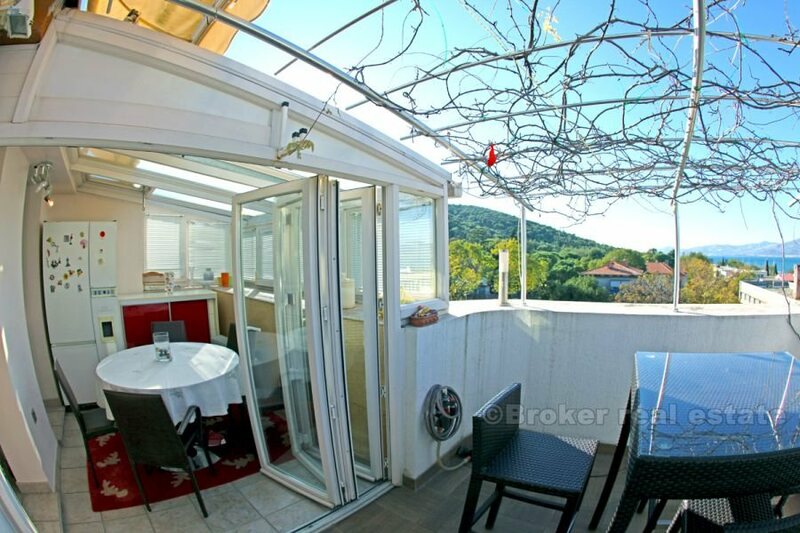 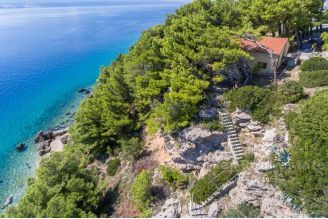 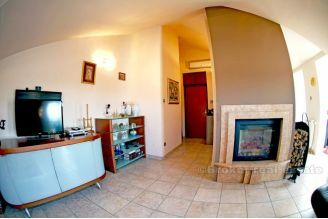 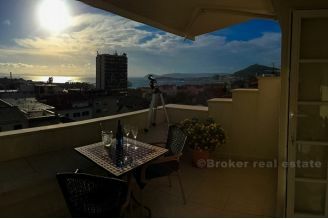 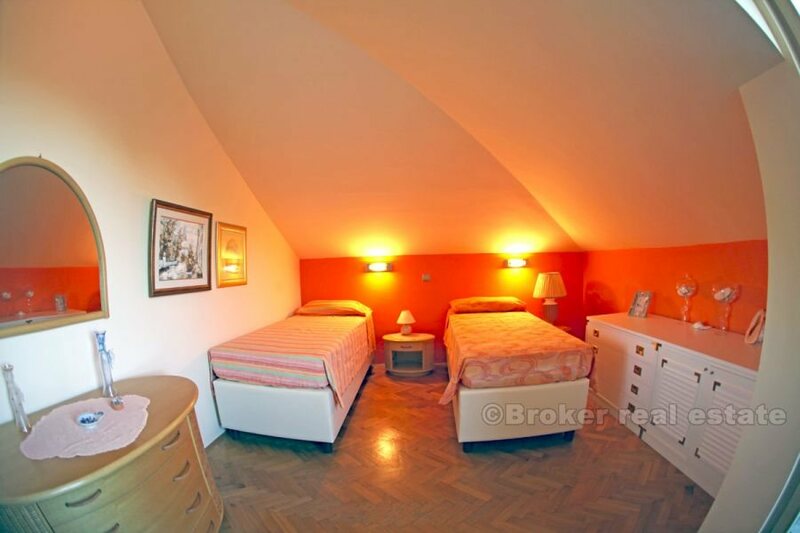 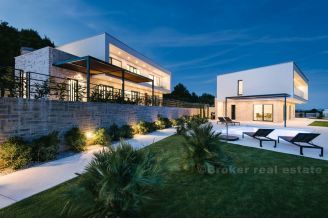 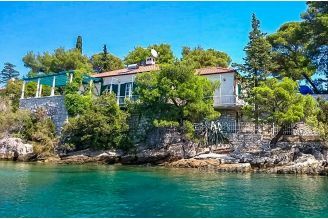 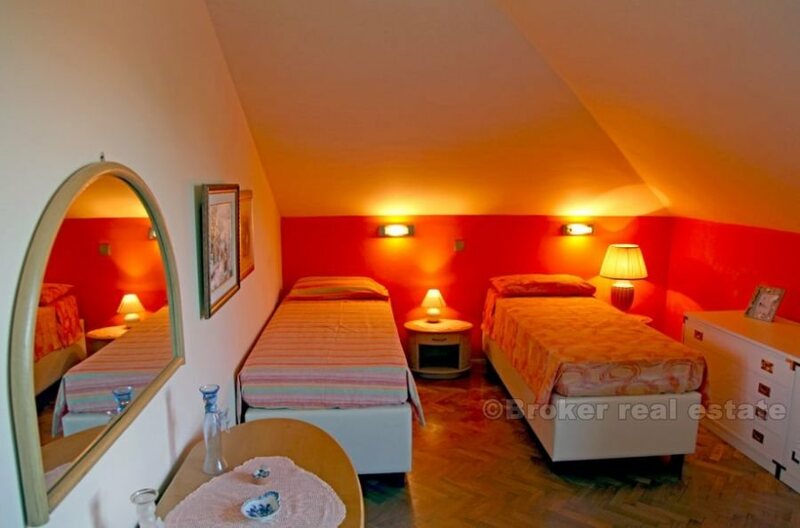 Luxuriously furnished apartment in Spinut, located on the top floor of a building, and offers a beautiful view of the Kastela Bay and the forest park Marjan. 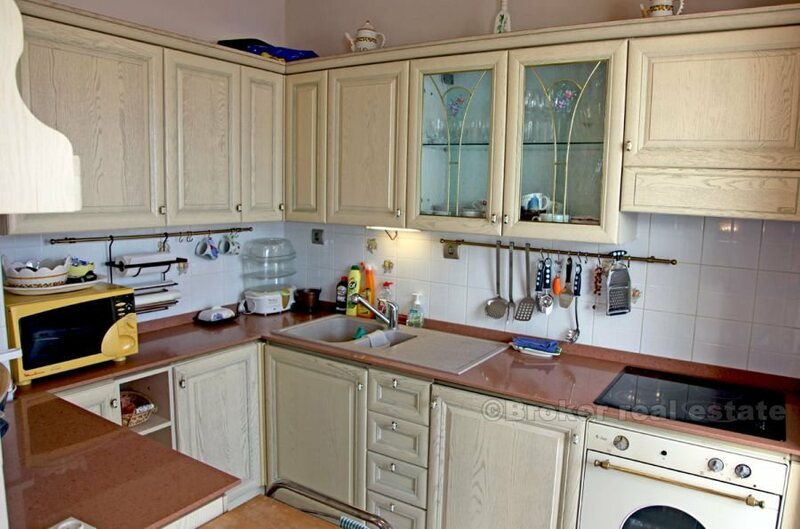 It consists of a hallway, kitchen, dining room, living room, three bedrooms, bathroom and a small toilet. 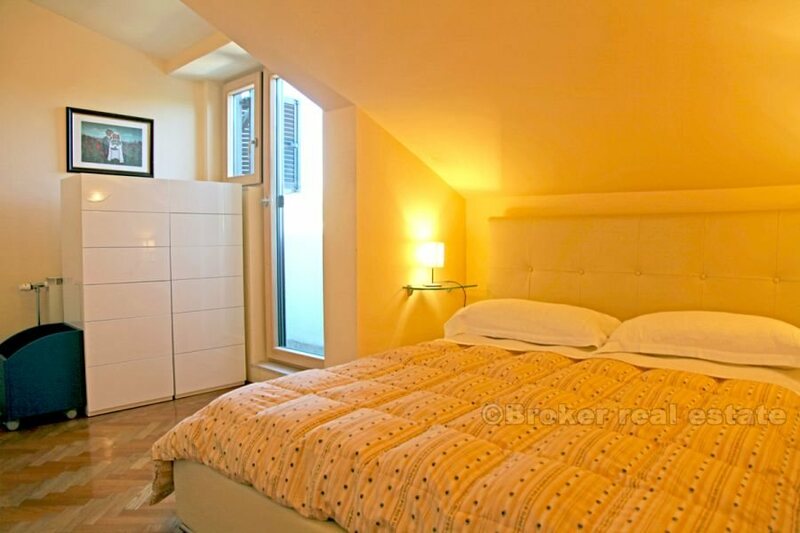 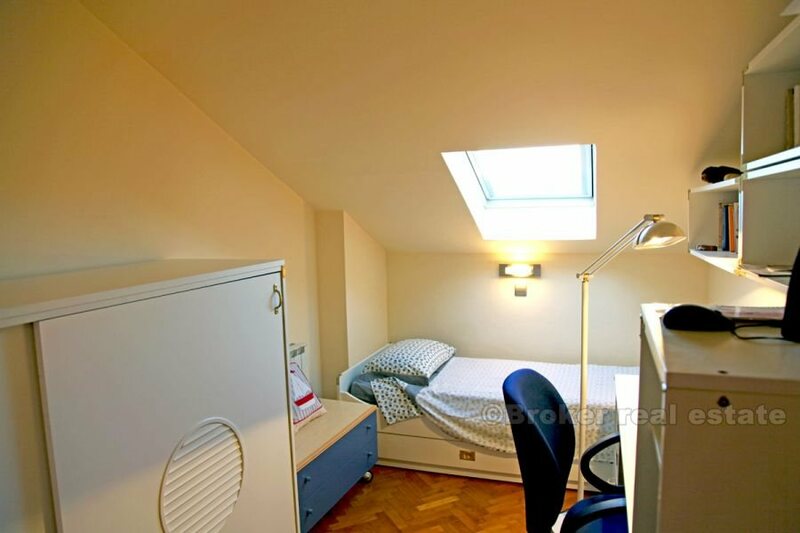 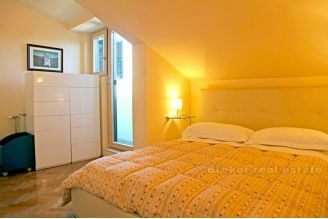 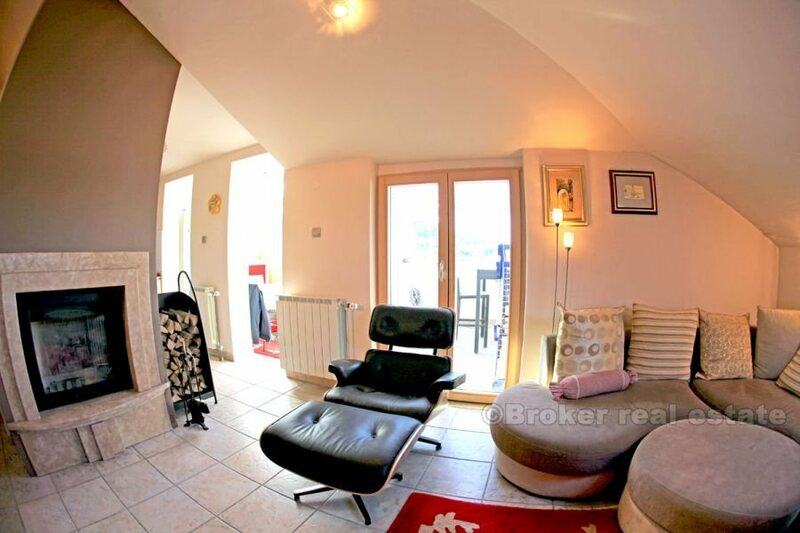 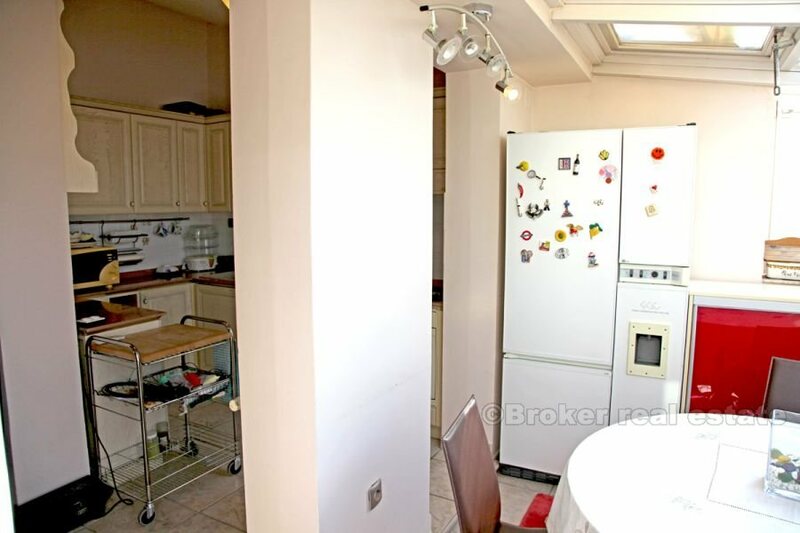 The apartment also has storage in the basement area of approximately 3m2. 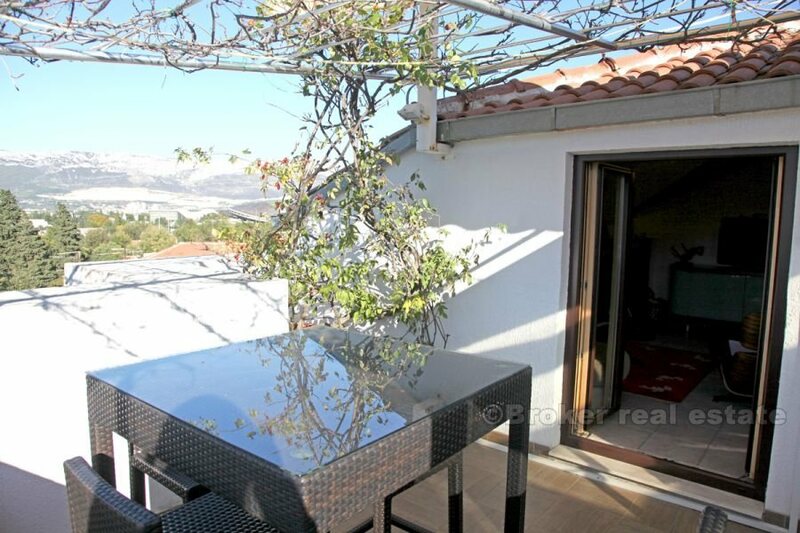 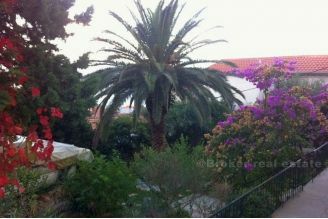 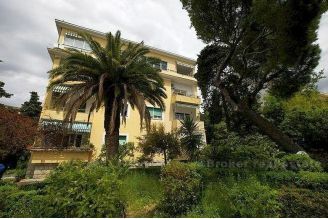 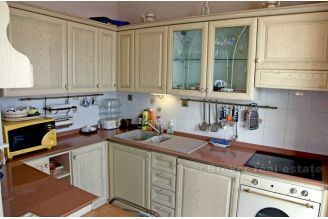 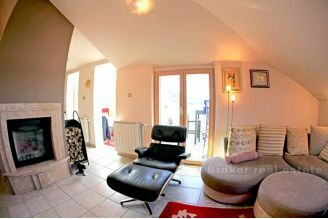 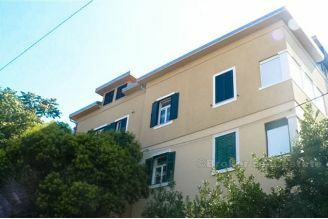 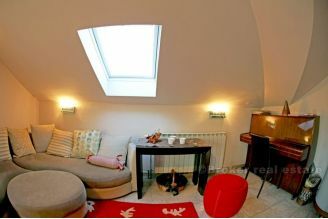 The apartment has an area of 101 m2, with an additional 4 m2 balcony and 11.70 m2 terrace.